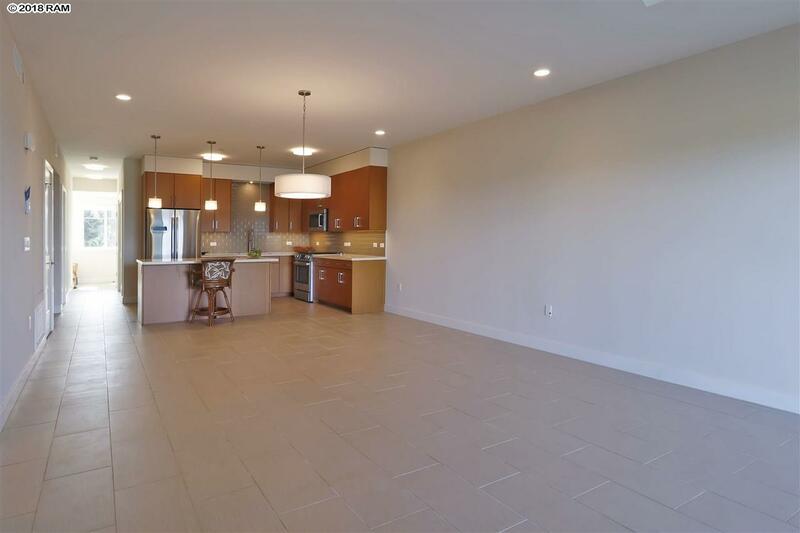 Come home to this amazing 2 bedroom/2 bath highly upgraded home in Waileas new residential condominium community. 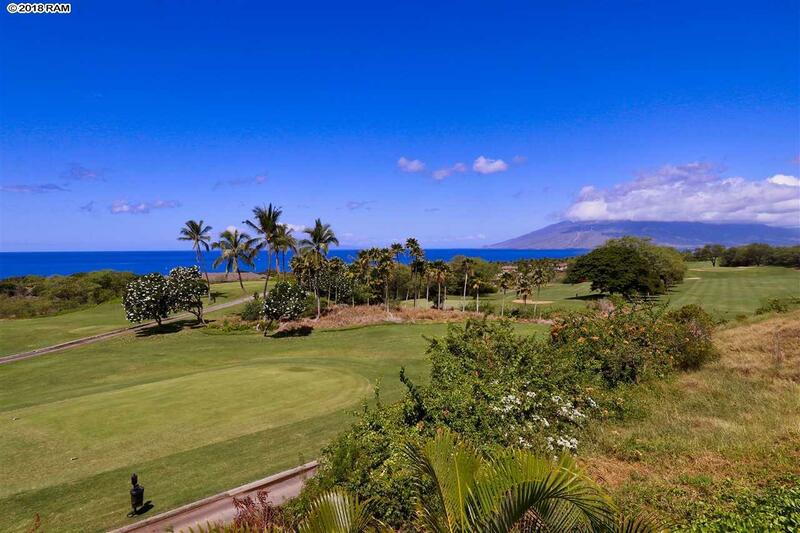 Gorgeous views to the sapphire blue ocean, West Maui Mountains and across the gulch greet you all day long. The 6 building is on the shady side of the complex so there will be little to no afternoon sun heating up your lanai. There are added lights throughout the unit, upgraded fixtures in the kitchen and baths, tile throughout the living areas and cabinet inserts to help organize your storage needs. 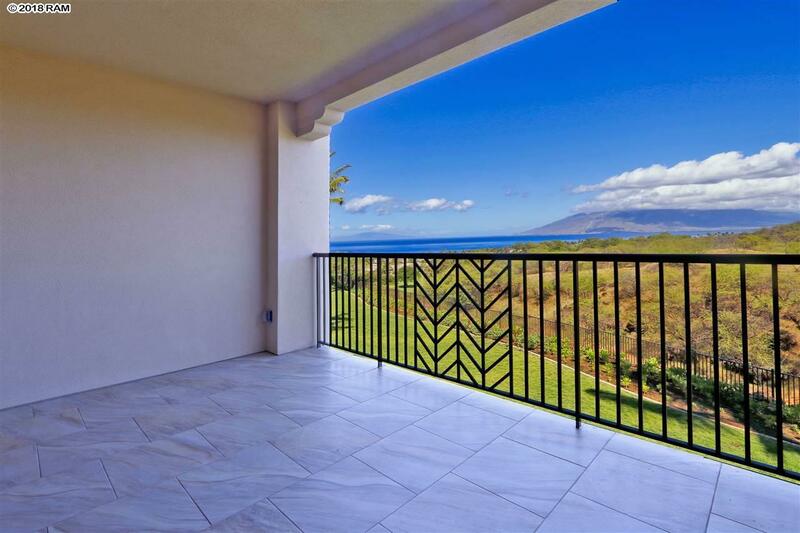 The cooktop is gas and the large lanai is equipped for a gas barbeque. Central air conditioning keeps the unit cool and comfortable. The complex has a lovely pool and Jacuzzi area, a fitness area and a club area for entertaining. This unit has tandem parking across from the front entrance. 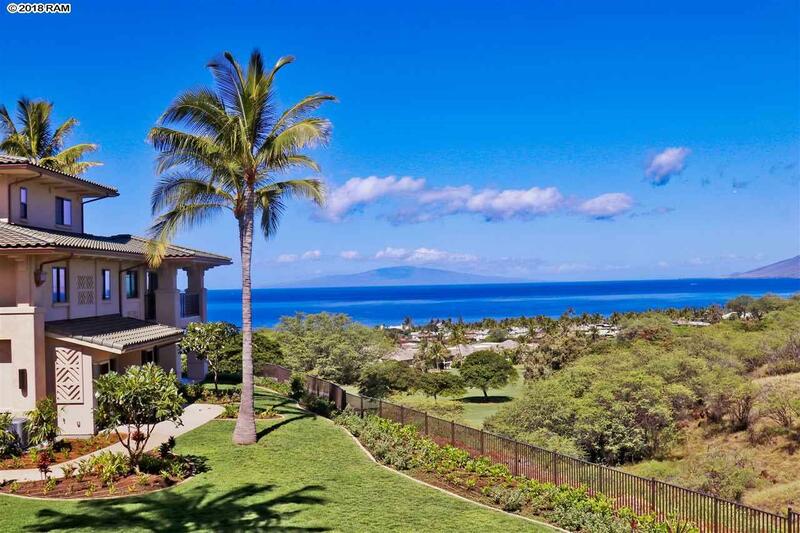 The complex is gated and close to great restaurants and shopping areas along with the beaches, golf and other amenities Wailea is known for. Call today to schedule your private showing.